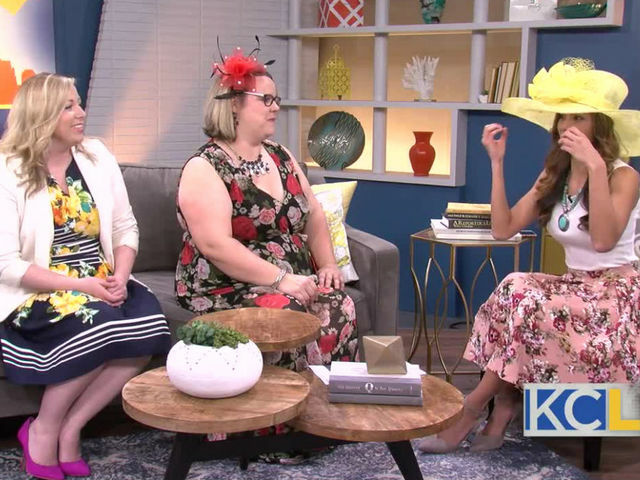 Last week I was so excited to go on KC Live to talk about Derby Fashion with the Mission Project! 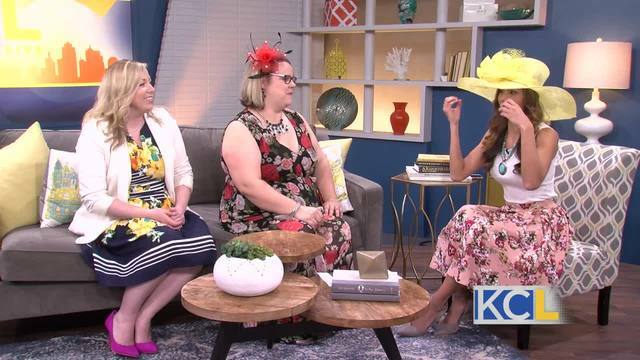 The 10th Annual Run for the Roses Kentucky Derby Gala is coming up on May 6th and I shared some stylish looks from Summit Fair that are perfect for the Diamond Celebration Gala! When adults with developmental disabilities reach the age of 21, there are fewer services for them. The Mission Project serves these adults at that critical time and beyond, offering an opportunity for a full life in which they can thrive. Mission Project participants enjoy living in their own apartments and socializing in their own community while also being supported by parents, guardians, friends and dedicated professionals. The Kentucky Derby Gala is the Mission Project's biggest fundraising event of the year. It helps provide funding for the amazing programs they offer the adults in our community with developmental disabilities. Not only is the party for an amazing cause, it's also a really fun time to come out, get dressed up, win some prizes, and watch the Kentucky Derby race! Beautiful and such a great cause! Thanks Jana! Jana this is so awesome! Such a great cause and you look so fabulous!! 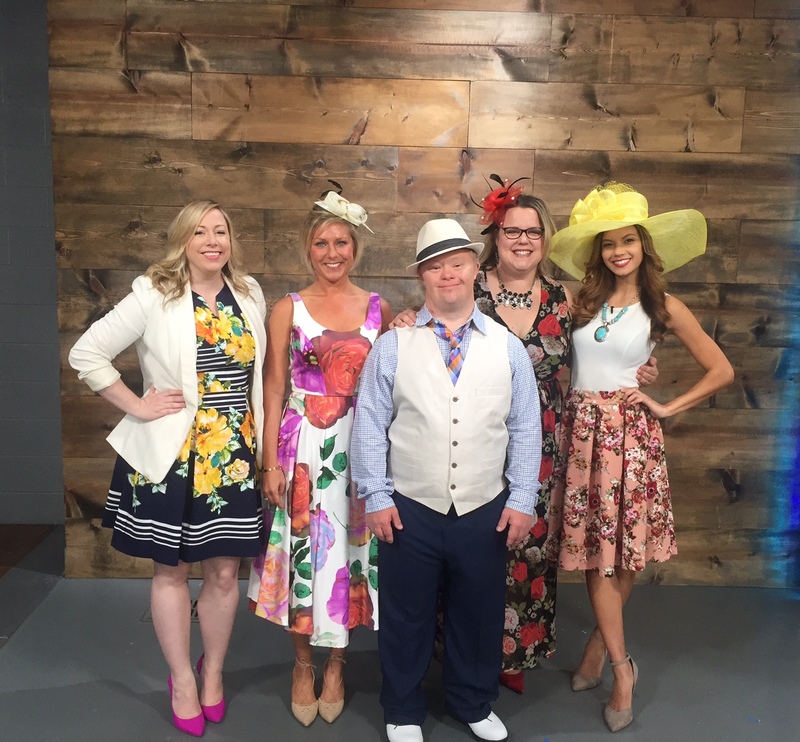 I love derby fashion!! 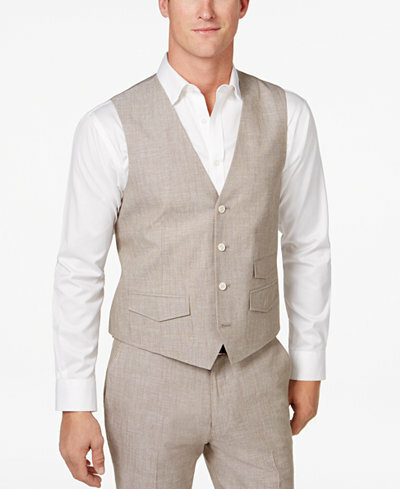 Am excited to get dressed up this weekend and this gives me some great inspiration! Love the outfits and fun hats, they are awesome! I'm loving all of these picks, I've never been but always wanted to! 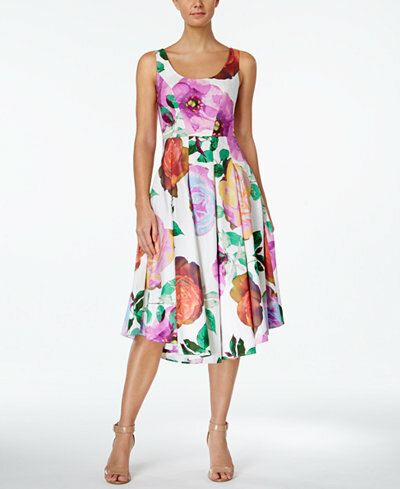 All of these floral outfits are so cute! 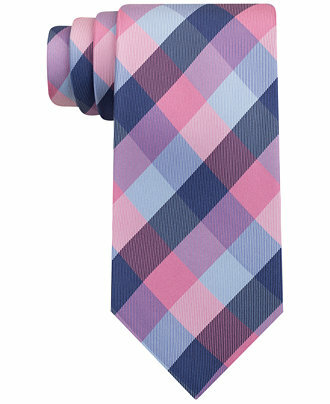 These styles are getting me even MORE excited for the Derby this weekend! Sounds like a really fun event for a great cause! This is so fun! I love the outfits!